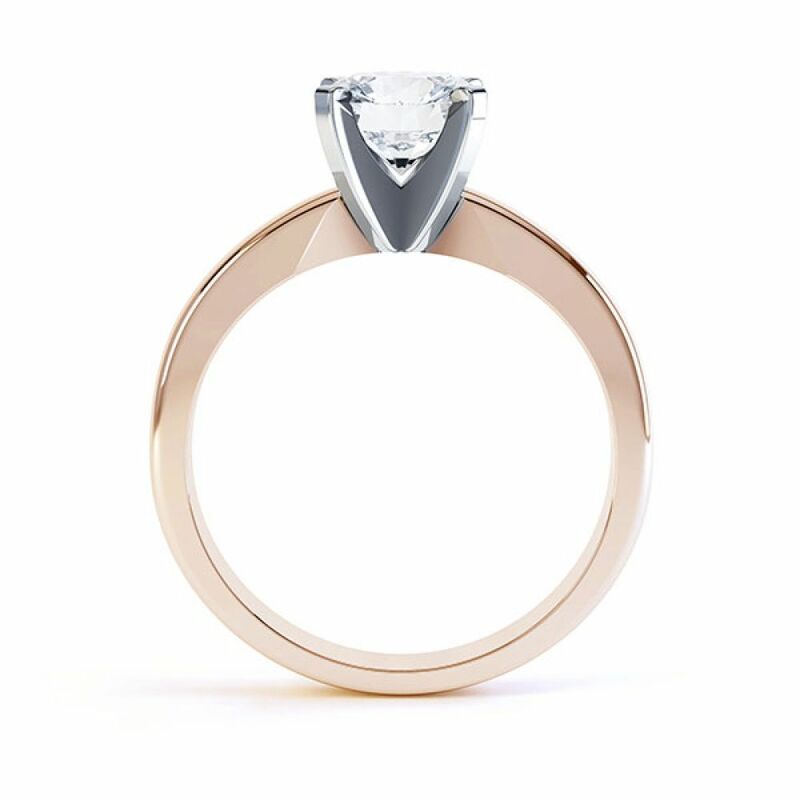 Simple elegance floods from this timeless modern four claw engagement ring, one of our most popular solitaire designs, hand crafted to perfection. 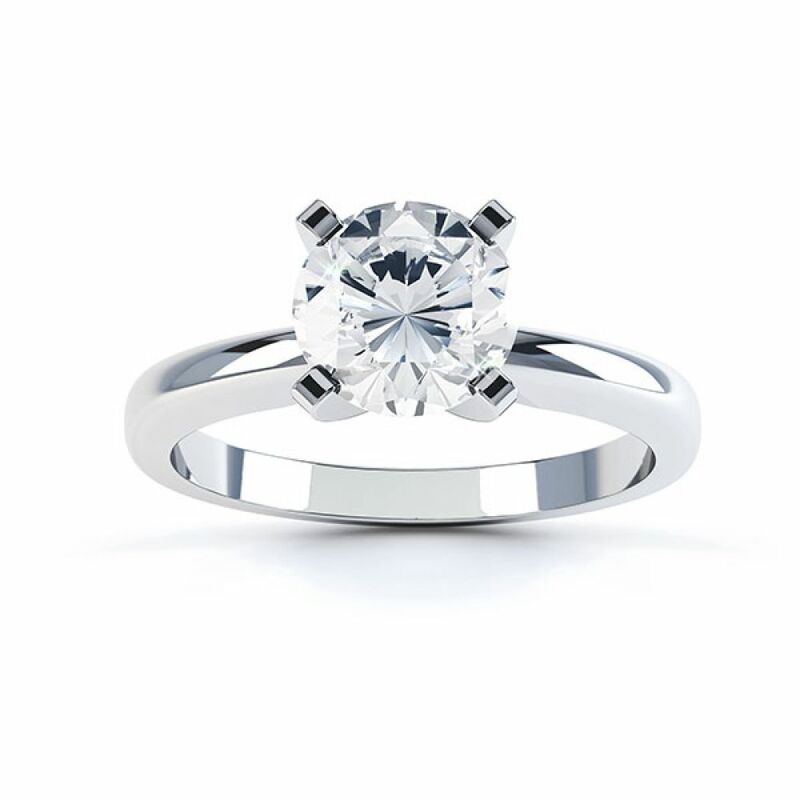 Illuminate your Diamond with the modern simplicity provided by the Ava solitaire Engagement Ring. 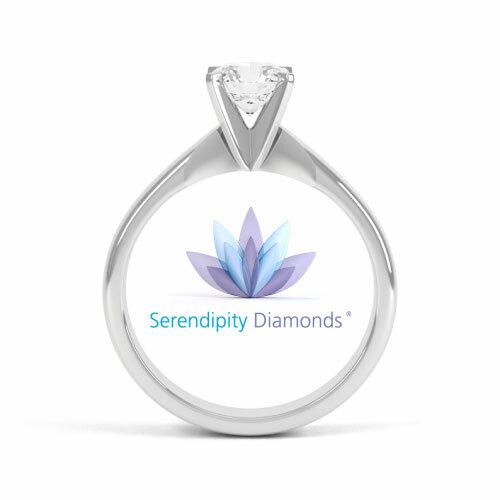 This modern day classic ring design is the perfect setting for most sizes of Round Brilliant cut Diamond. Styled with an open 4 claw arrangement of claws, the minimal setting allows plenty of light to penetrate the Diamond. 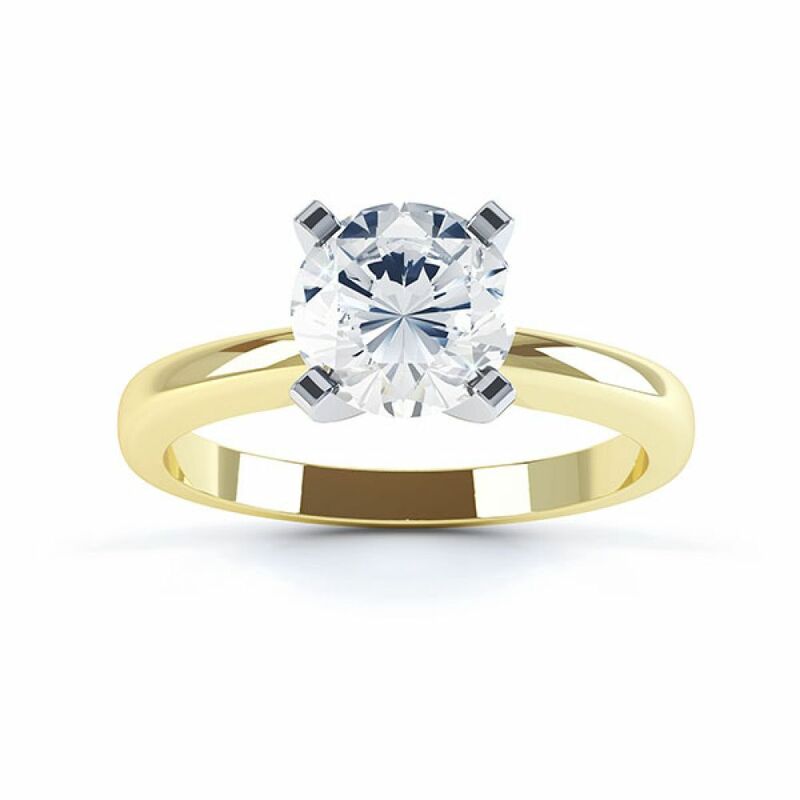 Ava possesses some of the most simple styling achieved by a solitaire ring design. 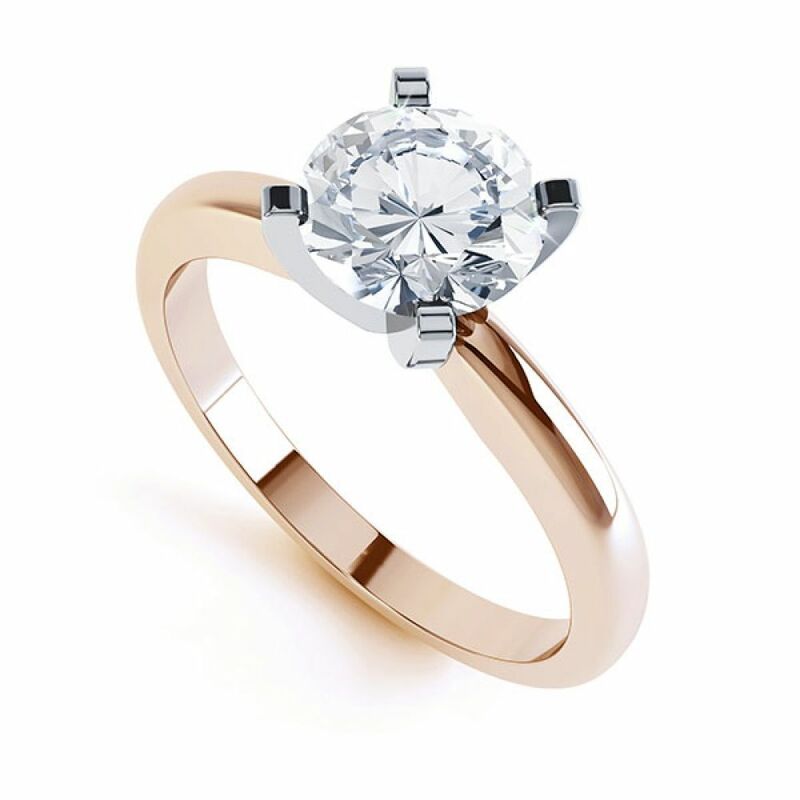 This ring style is perfect for drawing attention to the Diamond framed by sleek styling and a perfect mirror polish. Choose from a choice of Precious Metals, and your own preference of Diamond to create a ring hand picked by you. Photograph of the Ava design, set with a 0.50cts 5mm round brilliant cut diamond. Choose the delightfully simple court wedding ring, or indulge with the additional sparkle from a diamond set wedding ring. Both available in a choice of widths, metal choices and finger sizes. Service rating : Superb customer service including very good communication, Mark was patient and knowledgable and offered excellent advice. The whole process was a pleasure and the company is very well run. Product : Delighted with the product; hopefully she will be too. Thank you. Ava - R1D001. A Four claw Tiffany style diamond solitaire engagement ring. 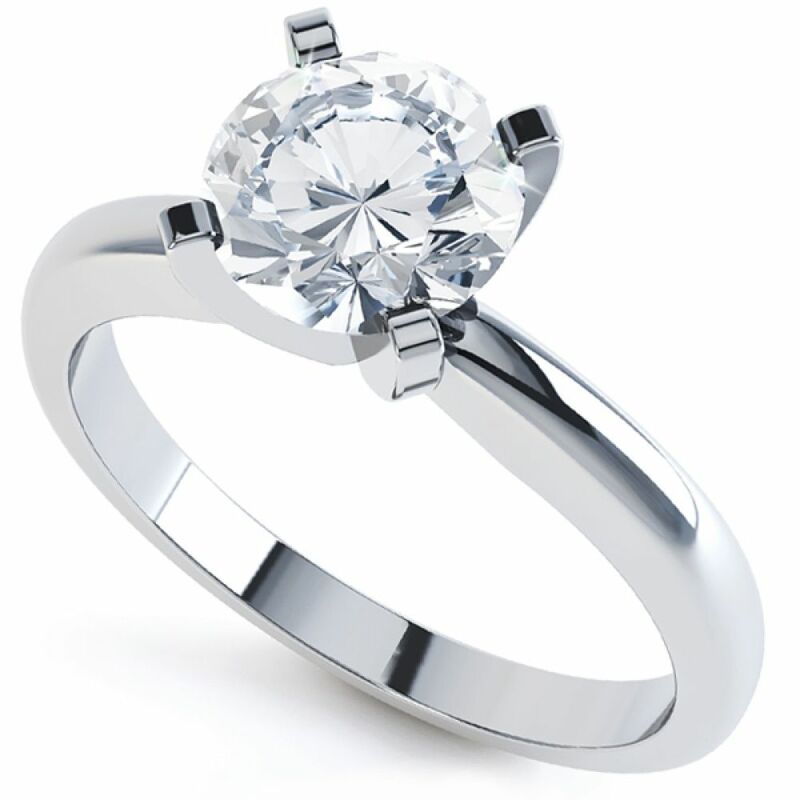 Service rating : An excellent all round service from initial visit to website, to delivery of ring. Email contact from the sales team was prompt, polite, and very accurate. The box it came in was perfect to through my partner off the scent completely.